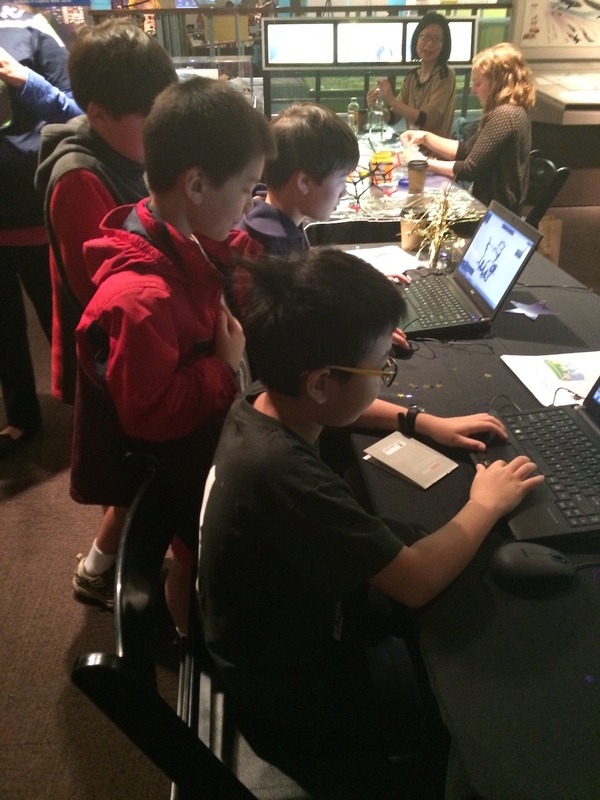 Looking for a great field trip for your school age group focused on game development? Why not come visit us! We enjoy having groups from grades two and up come for a field trip to the University, discover what the Center does and have fun playing our games. Recent visitors have received hands on time with our newest neuroscience title Mozak (as an example) and directly influence our games with feedback! Up to three potential days/times to come visit! On group size: Please note that as a small staff we can only accommodate 22 students per group at a time. We can do back to back visits with two groups, but request a 15 minute break in between groups so we can reset the computers/resolve any issues/swap out any staff as needed accordingly. Please note the Center is only open Monday through Friday with visits starting between 10am-4pm, closed on official University holidays, and is not available during the week of University finals and the week immediately before. All spaces are first come, first serve. For fall/winter groups: Please contact us any time through the school year. With a couple weeks notice, we can likely work something out! For May groups: Please contact us in March if possible. These spaces fill up fast (especially Memorial Day week through the first part of June) as we reach the end of the school year! For summer school/camps: During the summer, we share our labs with Dawgbytes and other summer camp groups. The best time to schedule visits for early summer is April/May, and for late summer, May/June. We love our student groups for the valued input they give and do our best to make things happen! 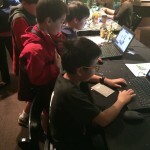 Paul G. Allen School of Computer Science & Engineering’s K-12 outreach program, DawgBytes (“A Taste of CSE”), aims to introduce both students and teachers to the exciting world of computer science & engineering. Click here to learn more about Computing Open House, STEM Out!, touring the department and more. • Create excitement and enthusiasm about math for students of all ages! 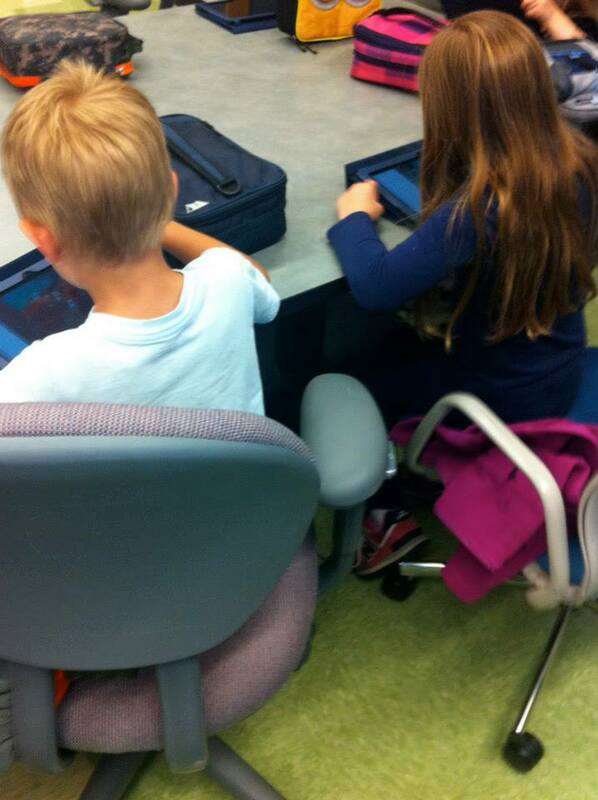 • Provide teachers with open access to current and future learning tools from the UW Center for Game Science. • Come together as a community to create incredible progress in math learning. Learn more at the official site. The Center for Game Science at the University of Washington is pleased to announce the availability of our Teacher Toolkit. On this site you can find a growing collection of lesson plans, Common Core compatibility charts for several of our current titles, and some hands-on games- for when you want to be low-tech. We look forward to working with teachers to provide a resource that is not only easy to navigate, but useful!